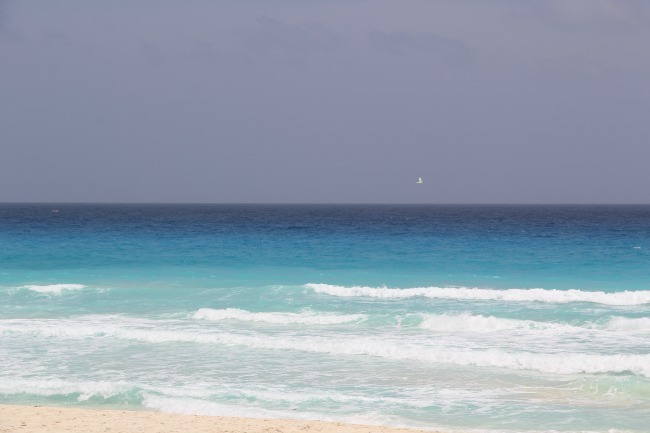 Today's post is my final installment about our wonderful vacation to Cancun. 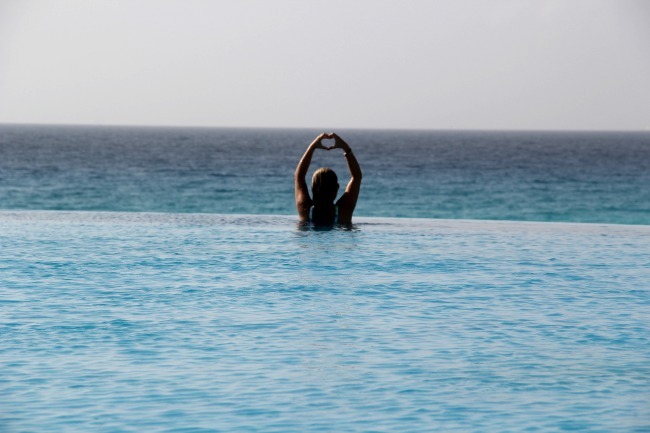 So here is a quick review of the hotel/spa resort that we loved so much. 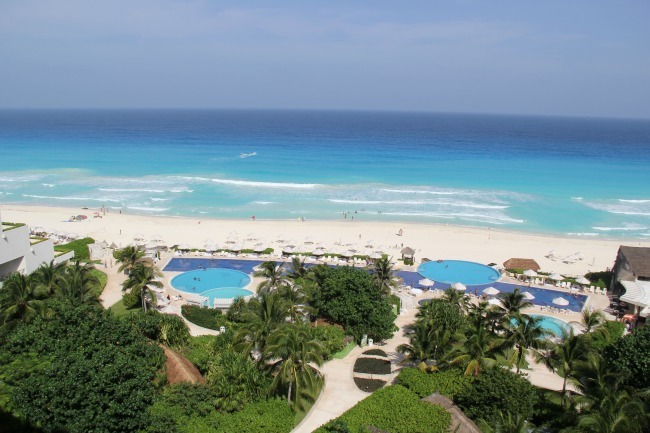 Normally I don't share tips or reviews about the hotels I stay at while I am on vacation, but since I have already talked about my trip to Cancun as part of a couple of my recent blog posts, I decided, why not. The hotel is called Live Aqua Cancun and the place is amazing. Not only the location itself, but the rooms, the food and the staff were all outstanding. I can't say enough about the staff, they were unbelievably courteous, friendly, and helpful. It was just a pleasure to talk to them. Hoje eu trago o último post de Cancun gente, prometo! Normalmente, eu não dou dicas de hoteis e lugares aqui no blog, mas como eu já estava mostrando as fotos para vocês do look do dia, então por que não mostrar o lugar também?! Assim, quem estiver à procura de um lugar pra ficar por lá, já tem uma referência. 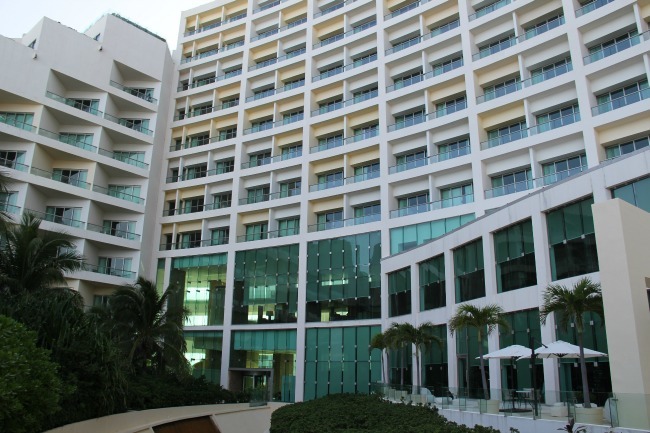 O hotel se chama Live Aqua Cancun e o lugar é lindo!! Não somente pela localização e comida, mas também pela recepção que você recebe durante toda a estadia. Simplesmente encantador. On the day we arrived, it turned out that there was a tropical storm effecting the entire area...it rained the whole day...we started to think that this trip was going to be a disaster...but then the next day...this is what we got!! A blue sunny day in paradise. The water was extremely warm, compared to the ocean in my neck of the woods, the Delaware, Maryland, Virginia shore....and the sky was a hypnotizing blue color; what a magically beautiful place. Logo quando nós chegamos, tinha uma tempestade passando por lá e choveu o dia inteiro... até pensei que a viagem ia se tornar um desatre... mas no dia seguinte abriu esse céu maravilhoso, azul, azul, que quase dói os olhos da gente!! A água do mar transparente e super quente, uma delícia. Fiquei horas e horas furando onda, gente (risos)... bem diferente de onde eu moro. As praias de Virgínia têm uma água gelada que eu não consigo nem colocar os pés na água, e sem contar que a água é escura, quase negra. I have already had the opportunity to travel to many places around the world..but I can tell you the ocean here is as good as it gets! Eu já tive a oportunidade de viajar em vários lugares pelo mundo, mas posso te dizer que o mar de Cancun é, realmente, um dois mais bonitos que eu já vi! So, not only were the beaches incredible, but the grounds around the hotel were breath taking as well. They have several pools and the water temperature changes from pool to pool. The staff was everywhere and as I mentioned before, they were very friendly...they did everything they could to make sure that your every need was taken care of. Oh, and I forgot to mention that everything was include in the price of the hotel...drinks, food, and even snacks...and from our experience, all of the restaurants in the hotel were just fantastic. Não somente as praias são lindas, mas o hotel em si também é lindo. Existem diversas piscinas dentro dos arredores do hotel e a temperatura muda de uma para a outra. O pessoal que trabalha lá também está nota 10... sempre com um sorriso no rosto, uma simpatia e faziam de tudo para que nós estivéssemos confortáveis. Outra coisa, tudo era incluído na estadia: café da manhã, almoço, jantar e bebida... realmente TUDO pessoal! O que você pedia, se eles não tinham, iam buscar pra você :) E todos os restaurantes são fantásticos, difícil escolher o melhor! 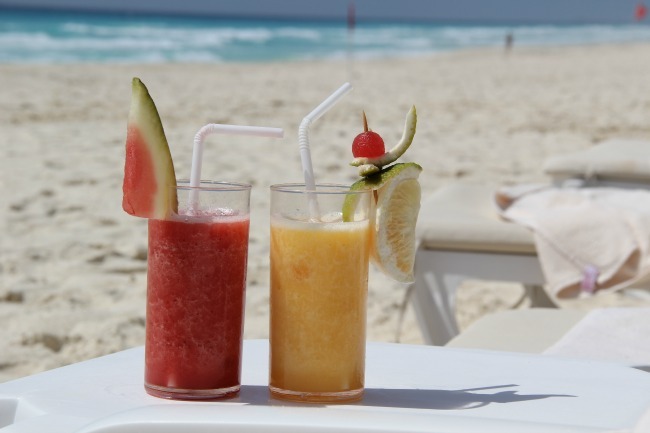 What could be better then lying around on the beach and having some tropical drinks to keep things cool. 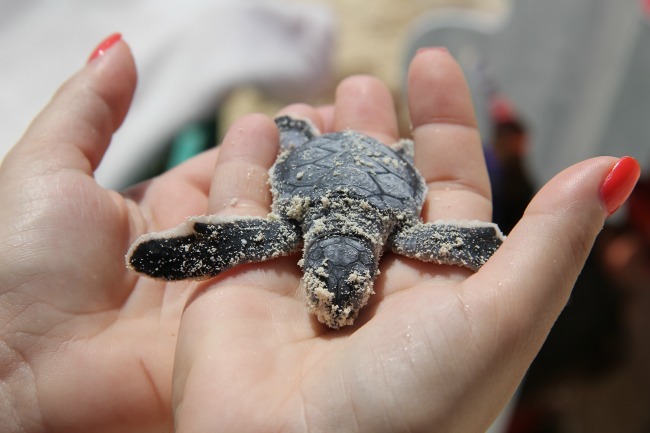 The hotel participates in a program to help protect ocean turtles...look how tiny the little babies are. One other thing I should mention is that the location of the hotel is great...if you want to take a quick walk to the mall, no problem, it's just across the street. Super interessante que o hotel também participa de um projeto de preservação das tartarugas marinhas...olha só como elas são pequenas, gente!! Outra observação é a localização: se você quiser passear no shopping, é só atravesar a rua! 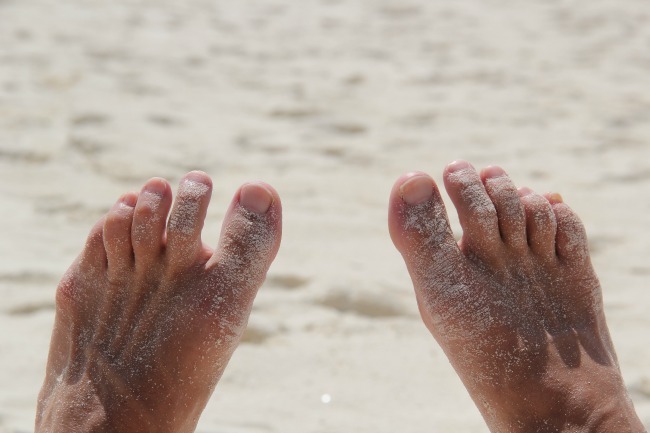 We really love the place and highly recommended it to anyone who is looking for a great beach get away vacation. One thing to keep in mind: this particular resort doesn't accept kids, so we took our trip while our son was on his summer vacation with his grandparents..perfect timing! 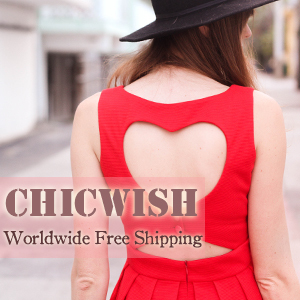 And jetsetter.com has the best prices. Ana you making me jealous. Beautiful place will love to go and you look relax and gorgeous like the baby turtle. Would you like to follow each other via instagram, twitter and bloglovin’? aaaw! love the pic of the little turtle. Thank you so much for sharing this great info. It's great for couples getaway :) You look awesome with those sunglasses! Beautiful pictures! This place looks gorgeous! We went to Mexico last year and loved it. Thanks for sharing. È a cara da riqueza essas fotos hein?